Babi is a hair colour technician with over ten years of experience. She has worked all over the world from Brazil to Europe and she is now here in Australia. She has extensive experience in blondes, hair colour changes and colour correction. 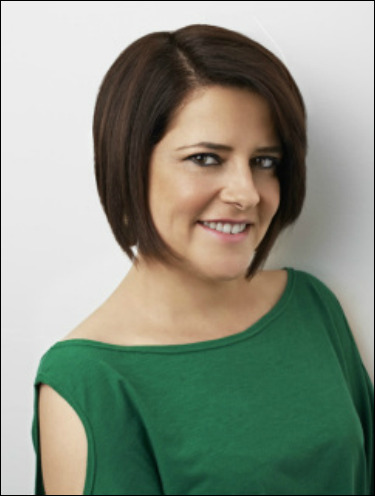 Babi has taught hair colouring techniques to the best and most famous top hairdressers in Brazil whilst working at L’Oreal Brazil for over ten years. She was also trained in Paris at renowned academies such as Jacques Dessange, Jean Marc Jouber and Laetitia Guinot. Her specialty is in colour up-to-date with the latest fashion colours and trends, especially Balayage, a french technique to make the hair look glamorously, yet naturally sunkissed. Her main priority is to produce fantastic colours and to keep the hair in good and healthy condition. That's why she only uses the best products from L'Oreal Professionnel.